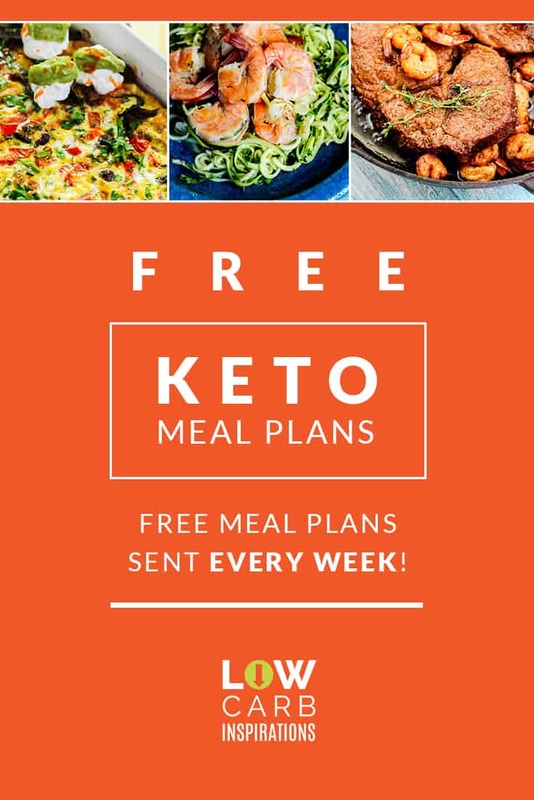 Are you stuck in Keto limbo? Meaning you want to lose more weight, but you can’t or don’t know how. Losing more weight on Keto may seem like a fantasy. Perhaps you have been stalled and just don’t know the next move to make. 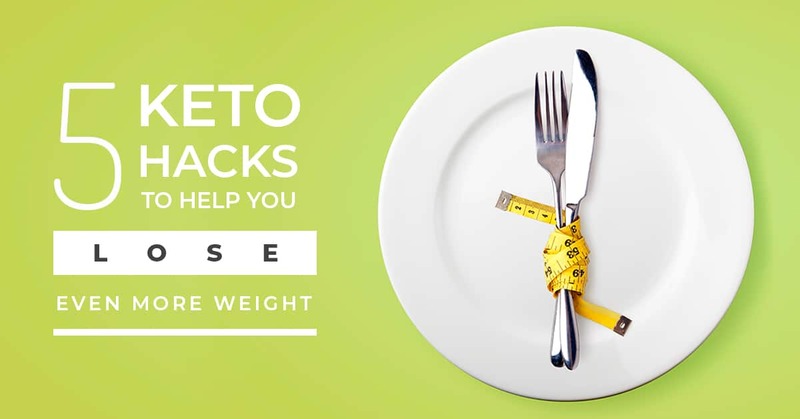 Here are 5 keto hacks to help you lose even more weight! 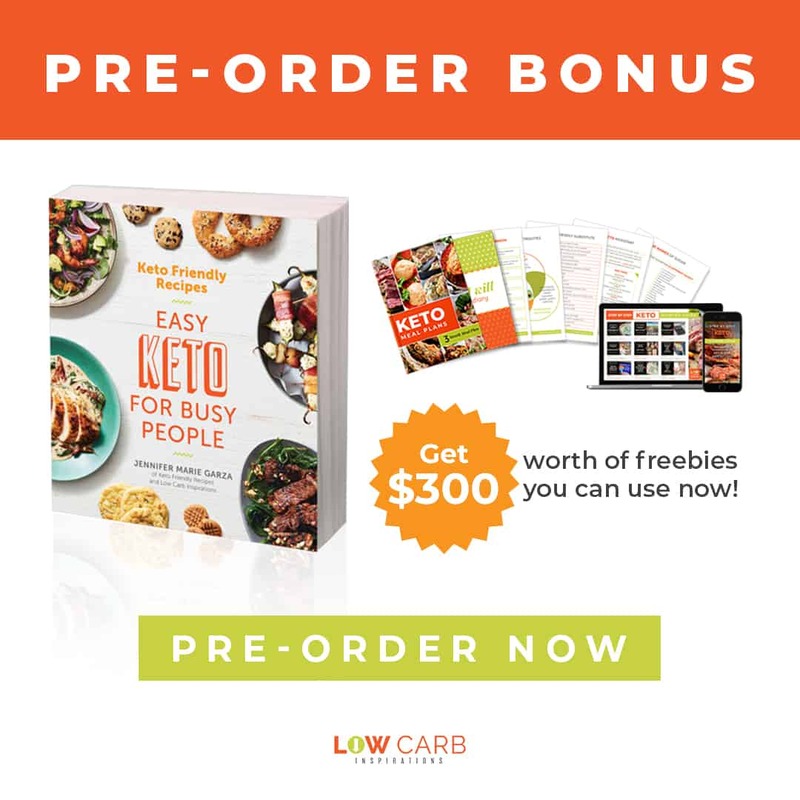 Have you been doing lazy Keto and not seen many results? Try going strict Keto for a while! 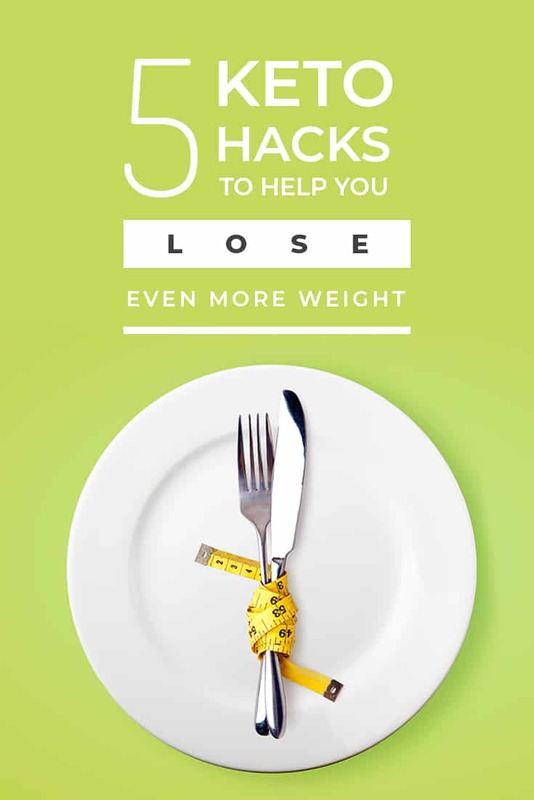 You may be amazed at how much more you lose weight. While lazy Keto can help someone lose weight, it may also stall them. Strict Keto can give your body the boost it needs to lose weight faster. A lot of companies and others will tell you to try this or that. 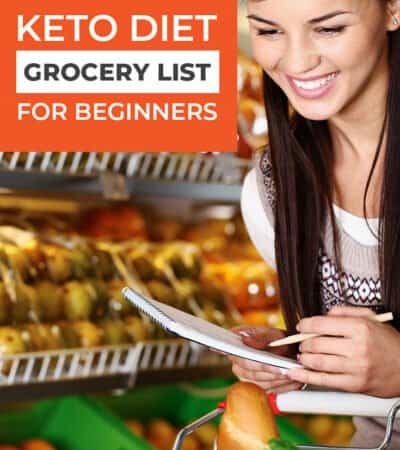 One way to lose even more weight on the Keto diet is by sticking to the basics. Get down to the very high fat/low carb diet you started. You may be surprised as to how much you’ve actually gotten away from Keto. Getting down and sticking to those basics is going to help you lose even more weight. One of the most popular ways to break a stall on the Keto diet is by doing the Egg Diet. This is where you eat nothing but eggs for 3 days! Three days may seem like an eternity to only eat eggs, but eggs are so versatile. You’ll find plenty of ways to eat them. The Egg Diet can help you break your stall and get your weight loss moving in the right direction again. 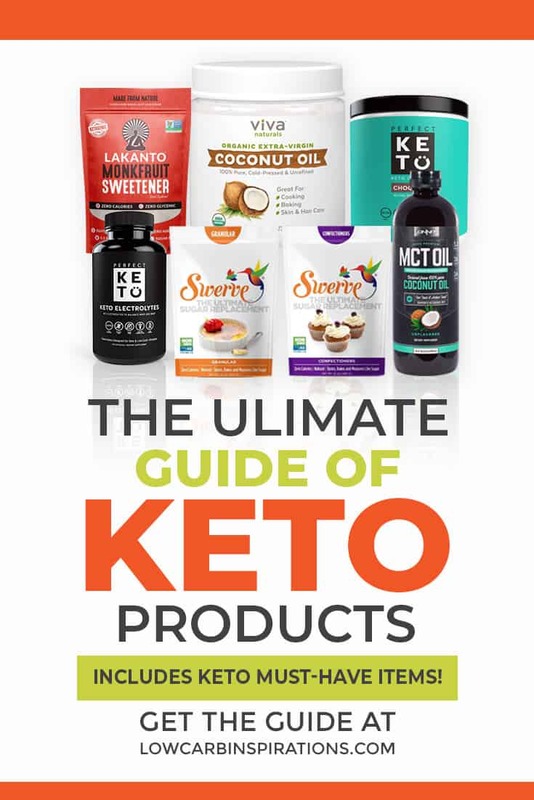 Are you not doing well on the Keto plan because you don’t know what to eat? I’m telling you, a meal plan will solve so many of your problems. A meal plan can help you create foods you’ll actually eat. You will know what you’re cooking and you’ll have everything on hand, so this will eliminate the stress that you feel about Keto cooking. Those who Keto together lose more weight together. Imagine living a lifestyle that your whole family is living. You’re going to find more comfort in coming in knowing your spouse and kids are eating what you’re eating. 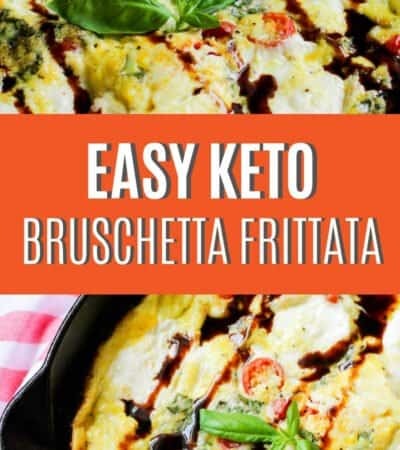 This is a Keto hack totally worth checking out! You could probably make Keto meals and your family wouldn’t even know that difference. 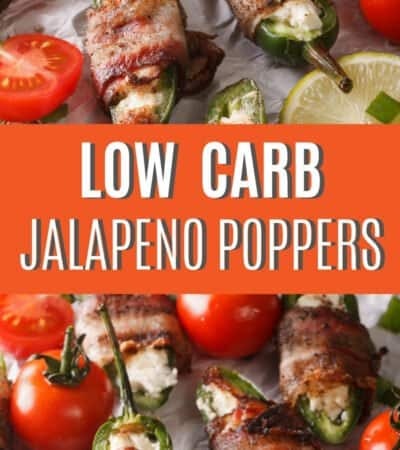 Share your keto hacks to lose even more weight!